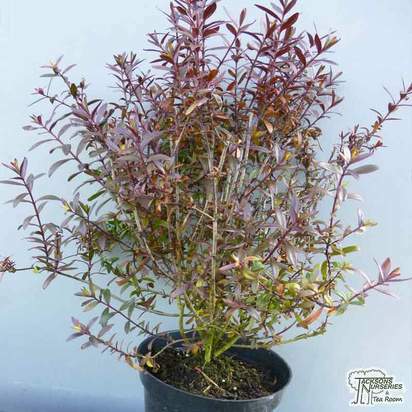 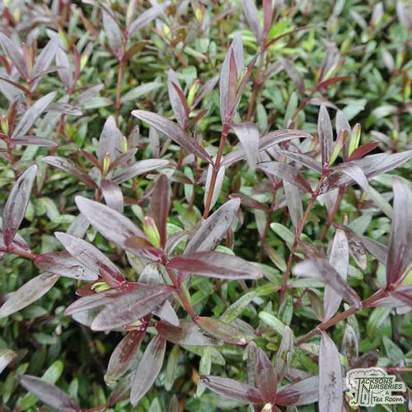 Hebe ‘Turkish Delight’ is a striking shrub with deep purple-burgundy foliage. 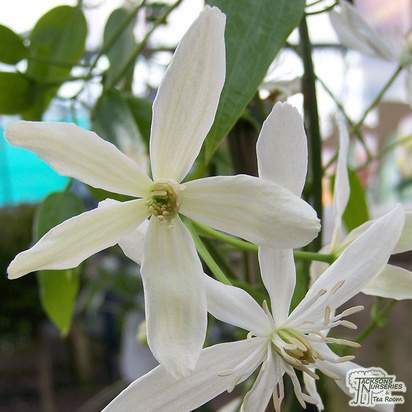 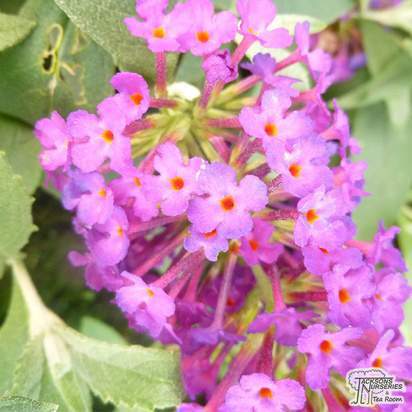 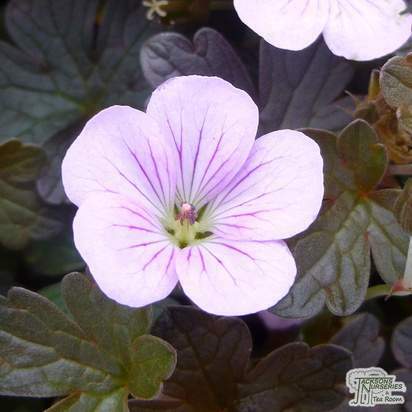 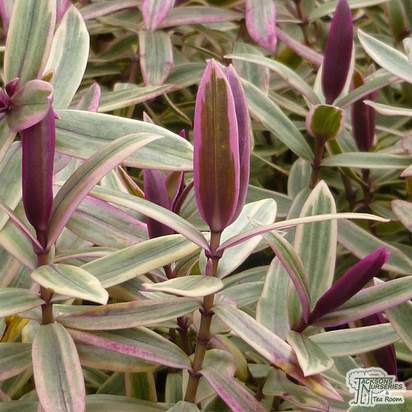 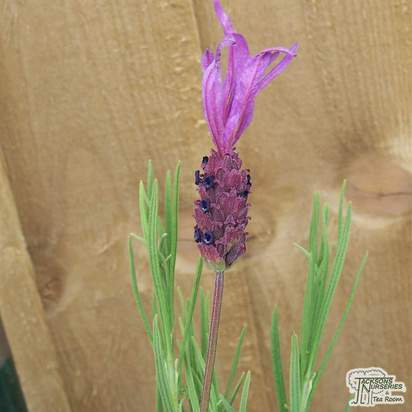 Throughout spring and summer, it produces beautiful mauve-blue flowers which sit above the foliage on fine stems. 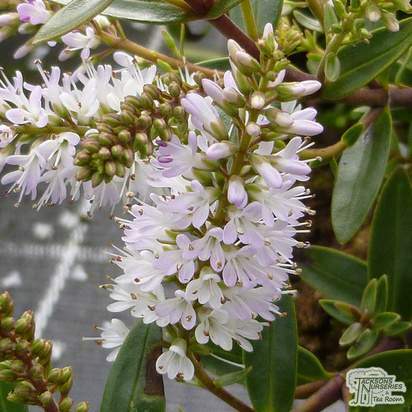 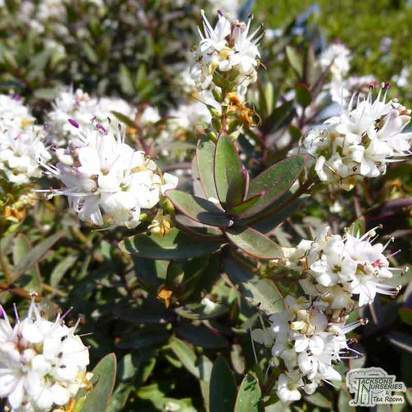 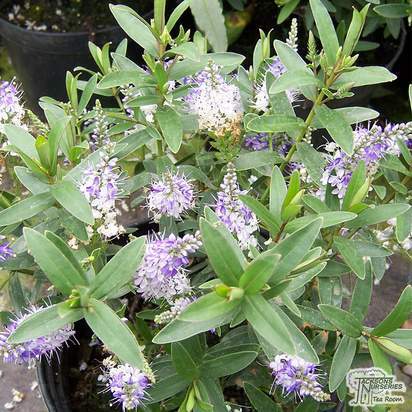 Easy to maintain and look after, the Hebe ‘Turkish Delight’ only needs infrequent removal of dead or damaged foliage, diseased or unwanted growth. 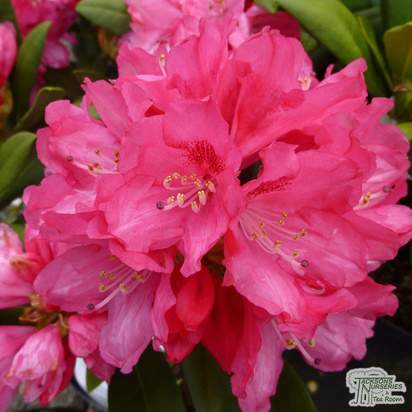 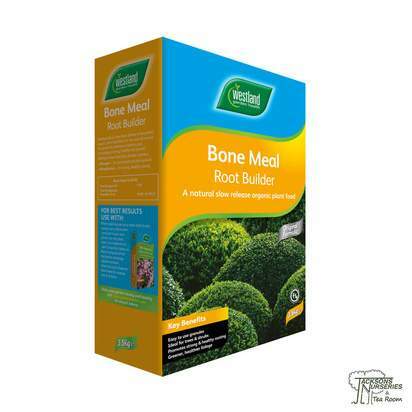 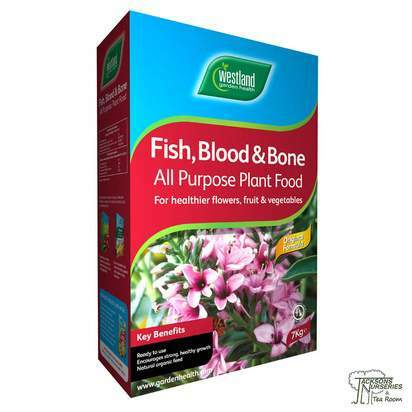 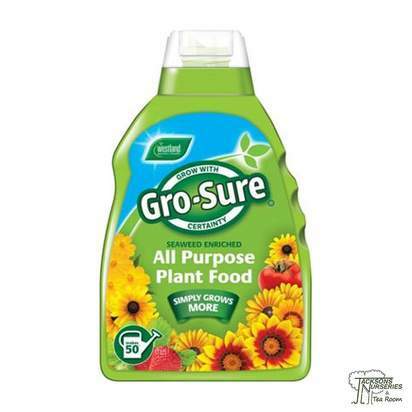 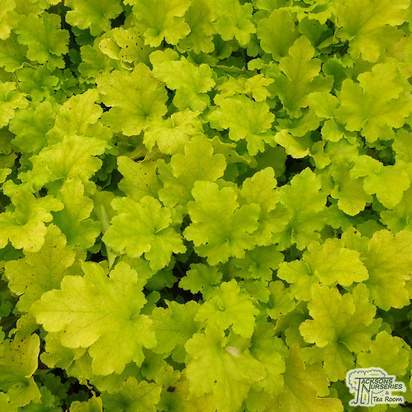 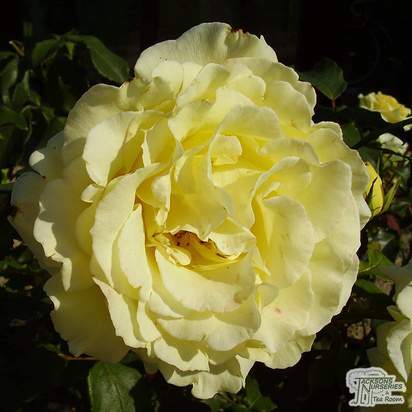 Using slow-release fertiliser when planting will help it to establish.